The New York Times is targeted at an urban audience and while a local paper, has readers throughout the country and around the world. In 2016 The New York Times had 9.32 million daily readers. 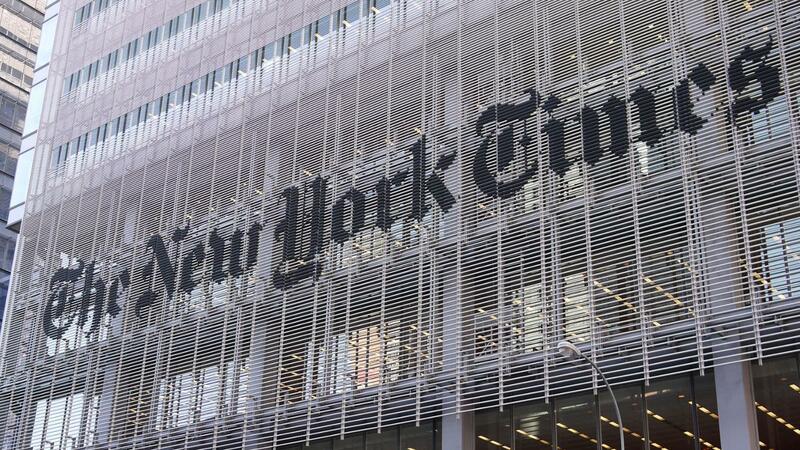 In a report released by Pew Research, 32 percent of those who regularly read the New York Times are less than the age of 30. Approximately 56 percent are college graduates and 38 percent are high-income earners. People read the New York Times for more than just the news. The newspaper is a world leader for opinion and inspiring pieces. The New York Times brings stories to more than 228,000 people living across the Atlantic Ocean and to more than 194,000 people living in Asia. By comparison, 64 percent of news magazine readers are college graduates. Those people who watch news programs, such as Fox News or CNN, have a lower rate of college degrees: 24 percent and 29 percent, respectively. Those people who get their news from watching daytime talk shows are less educated than the general public. Only 19 percent have a college degree and 54 percent have a high school diploma or less. Where Can You Find a Newspaper Online?